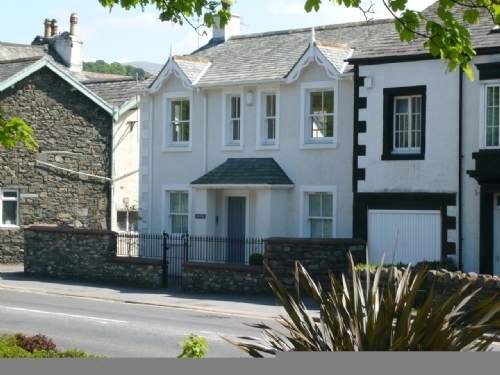 Wrenville is a modern upside down cottage situated in the centre of Keswick. The cottage sleeps 4 people and has one double bedroom and one twin bedroom on the ground floor along with a utility room. Family bathroom with bath, shower cubicle, basin and WC. The property also has a kitchen diner and lounge on the first floor. There is an area outside with furniture and parking for one car. Located centrally with all the amenities the popular market town of Keswick has to offer. Derwentwater is a 20 minute walk away where you can go on the launch or hire a rowing boat.Wrenville is surrounded by beautiful scenery and can be enjoyed by visitors all year round. Over ground and first floor. Two ground floor bedrooms: 1 x double, 1 x twin. Family bathroom with bath, shower cubicle, hand basin and WC. Ground floor utility room. First floor open plan living area with kitchen, dining area and sitting area with electric fire. Gas central heating. Electric oven and hob, microwave, fridge, freezer, dishwasher, TV with freeview, DVD, Washing machine and Tumble dryer in Utility. Fuel and power inc. in rent. Bed linen and towels inc in the rent. Private parking for one car. Small seating area to rear of the property with furniture. Sorry, no pets and no smoking. 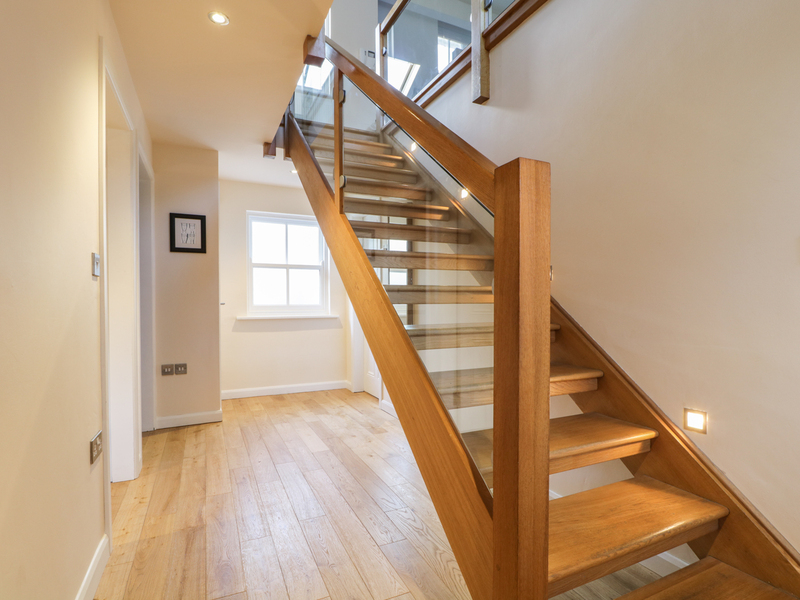 Not suitable for children under 7 years of age due to open style staircase. Shops, pubs and restaurants 5 mins walk.